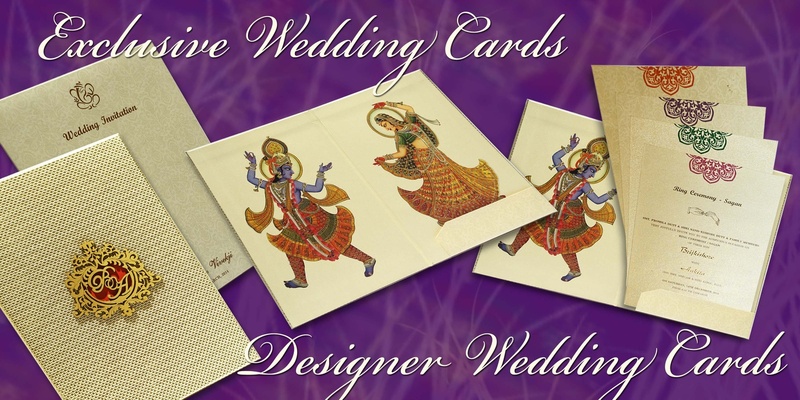 Rolex Card Manufacturing Co. is a reputed wedding card show room situated in the heart of the wedding card market in Mumbai's Chira Bazaar. They've been in businesses for over 4 decades and have evolved their designs with changing time bringing something new to the table every now and then. 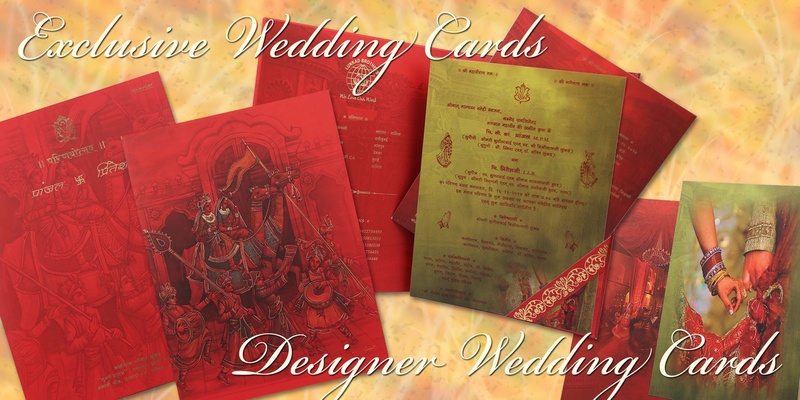 They offer a fabulous collection of exclusive Indian wedding invitation cards which can be customized as per your requirements. Classy, contemporary and superb detailing is incorporated in every invitation that will appeal to you once you hold them in your hands. 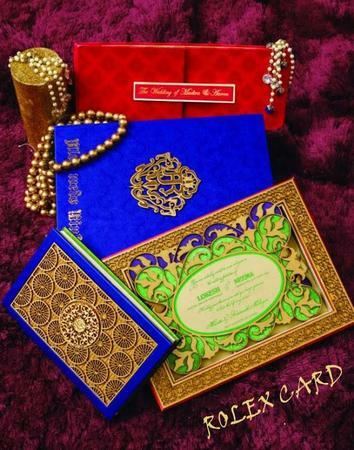 Rolex Card Manufacturing Co. is a invitation card based out of Mumbai . Rolex Card Manufacturing Co.'s telephone number is 76-66-77-88-99, Facebook page is Rolex Card Manufacturing Co. and address is 169, Pratap Bldg, Dadiseth Agyari Lane, J.S.S. Road, Mumbai -400002. 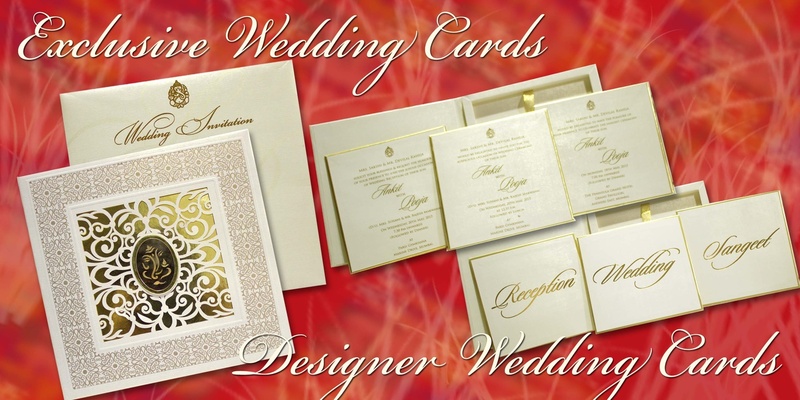 Rolex Card Manufacturing Co. is mainly known for Wedding Invitation Cards, Wedding Cards, Designer Wedding Cards, Marriage Cards.. 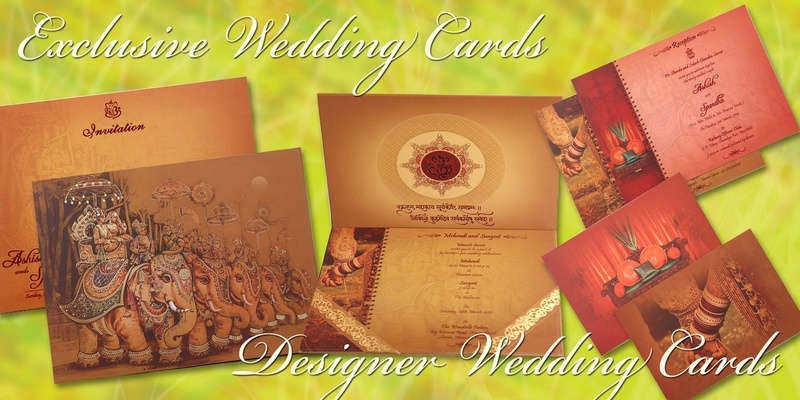 In terms of pricing Rolex Card Manufacturing Co. offers various packages starting at Rs 3000/-. Has been viewed 123 times and shortlisted by 23 customers over the last month. There are 1 albums here at Weddingz -- suggest you have a look. 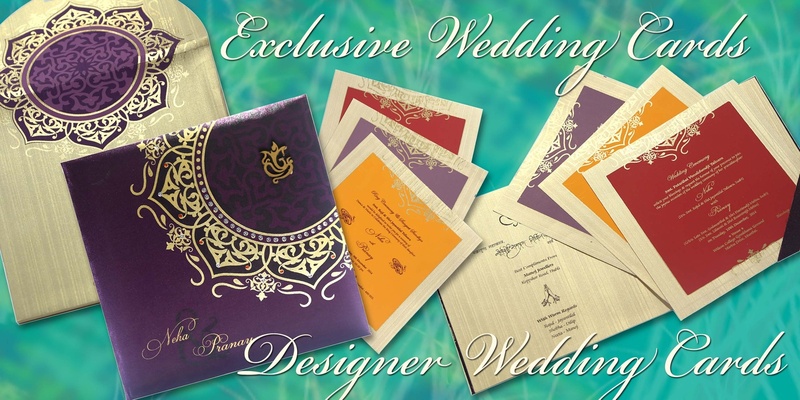 Call weddingz.in to book Rolex Card Manufacturing Co. at guaranteed prices and with peace of mind. Facebook / Rolex Card Manufacturing Co.